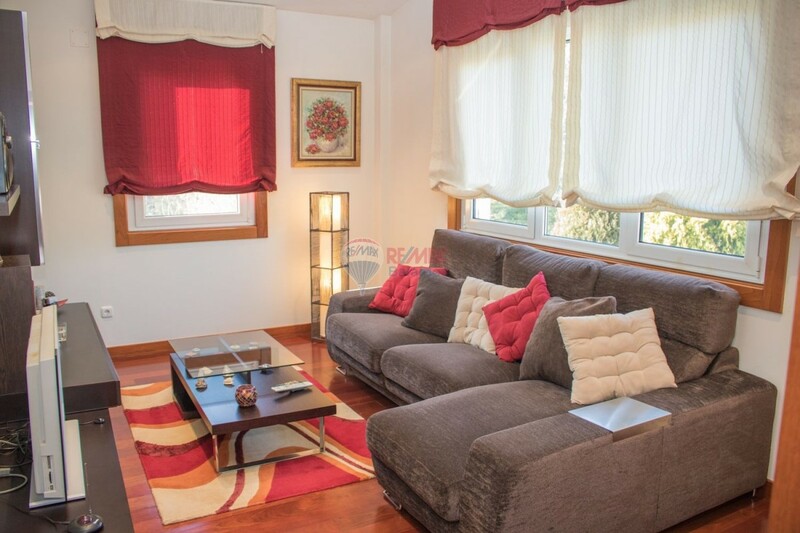 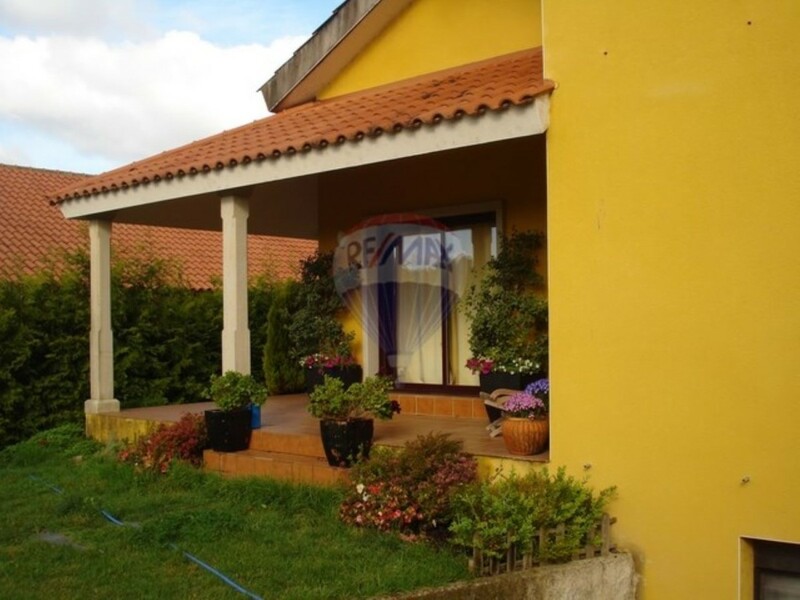 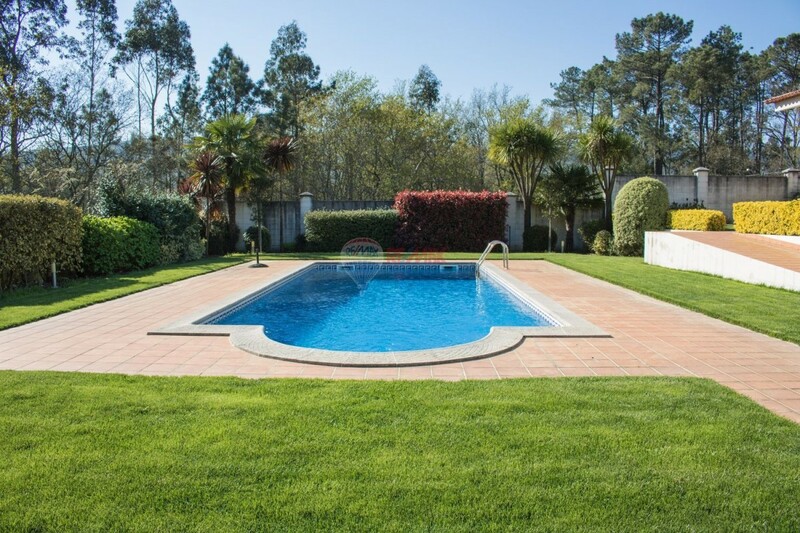 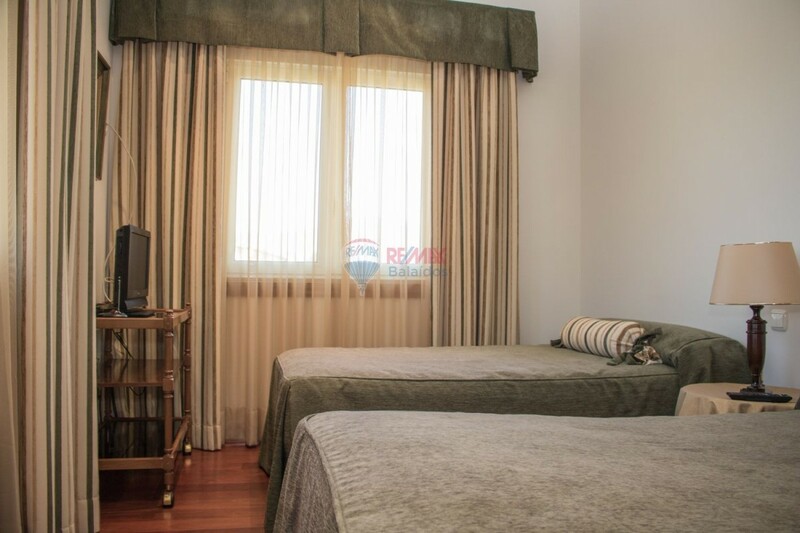 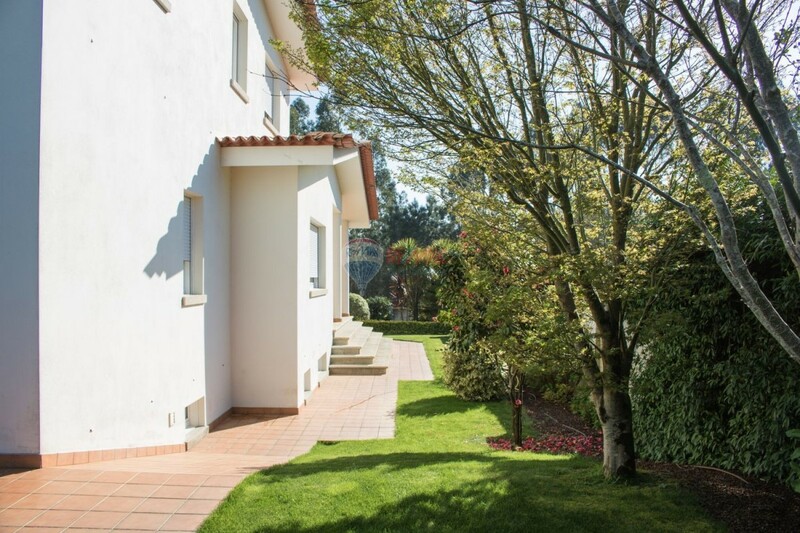 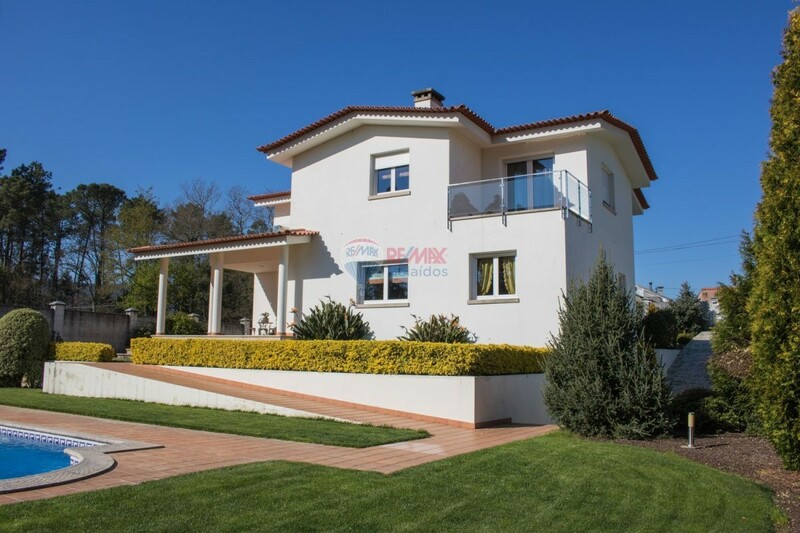 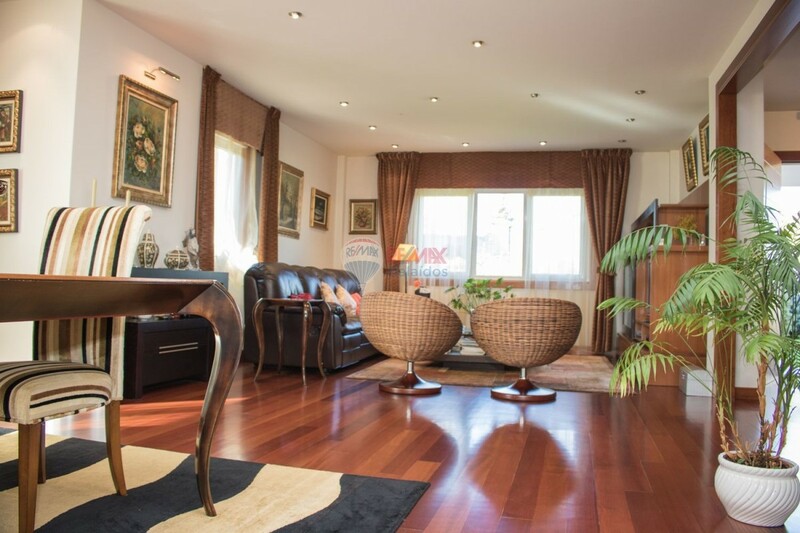 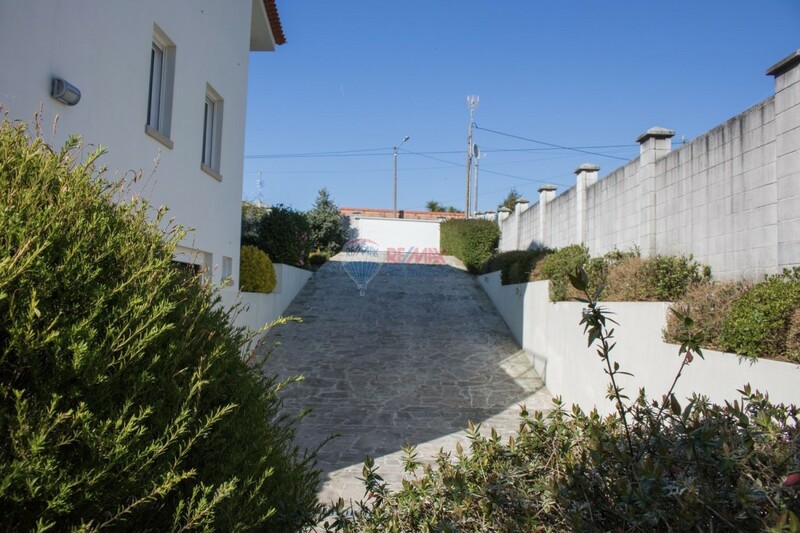 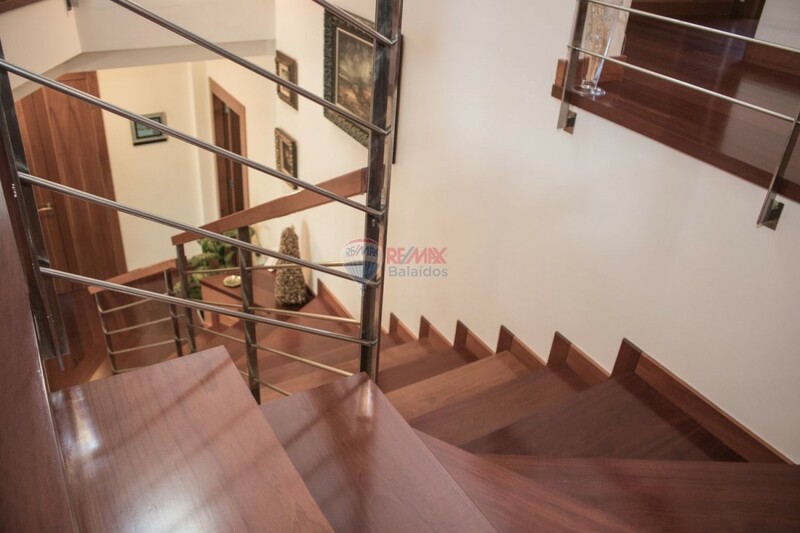 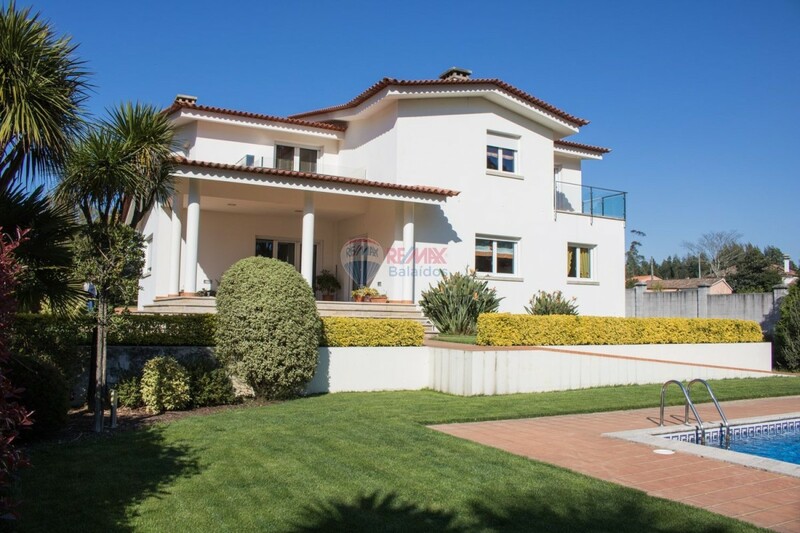 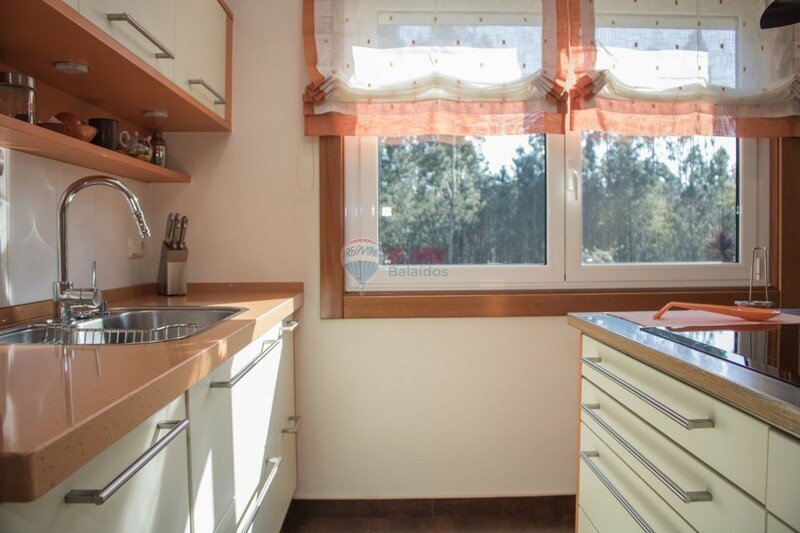 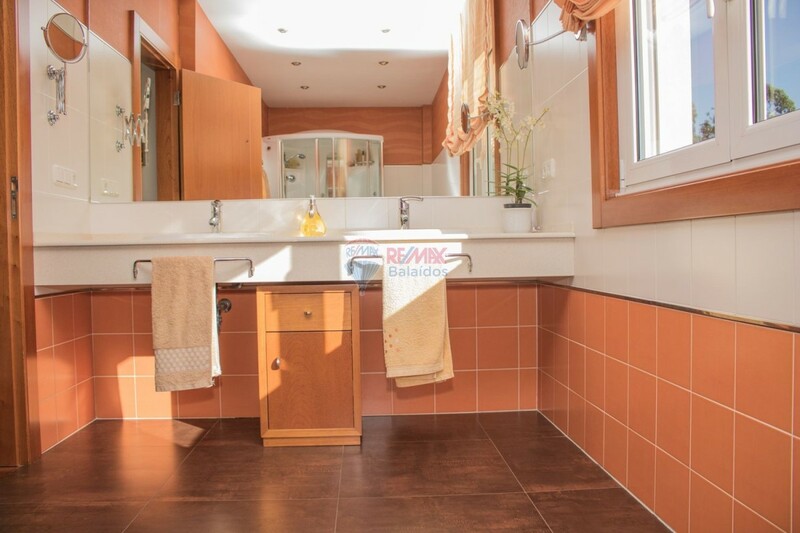 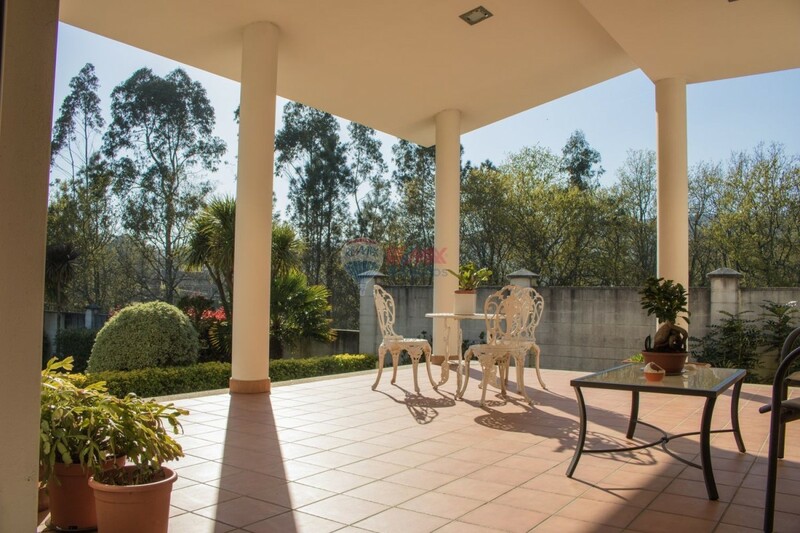 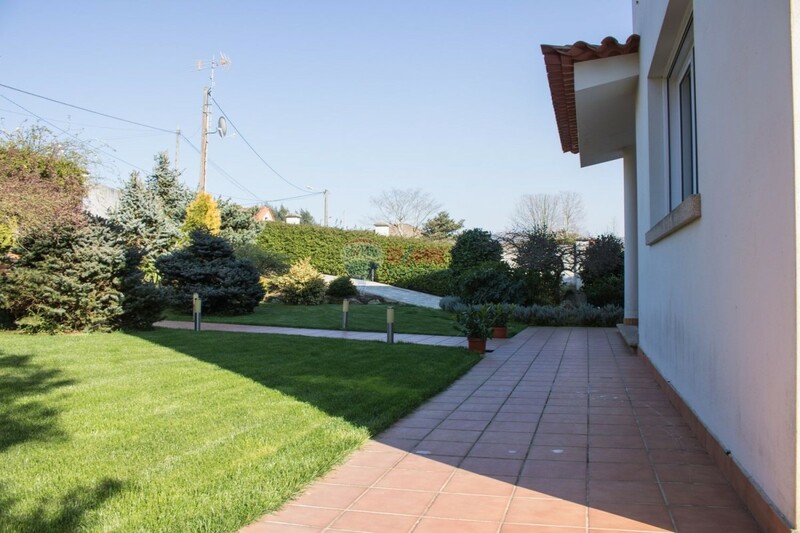 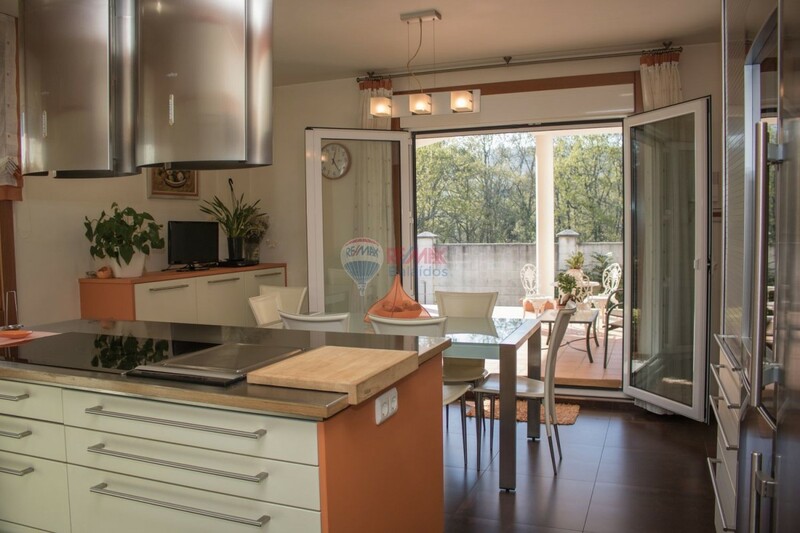 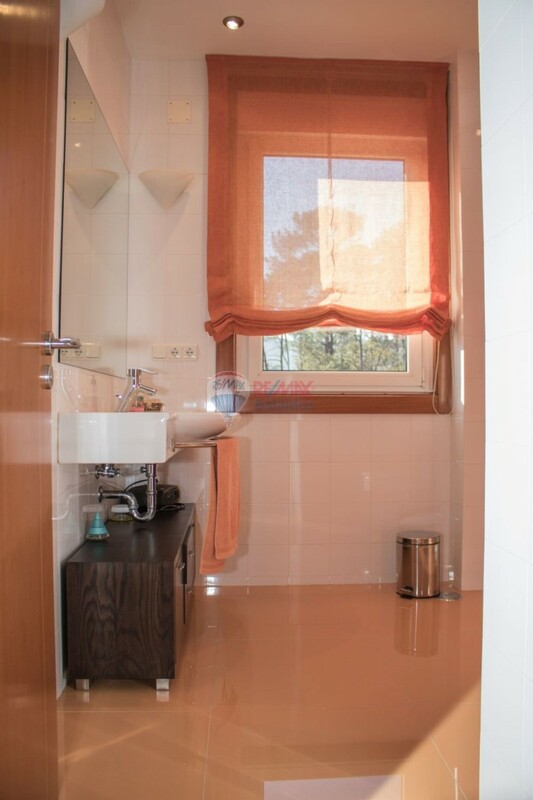 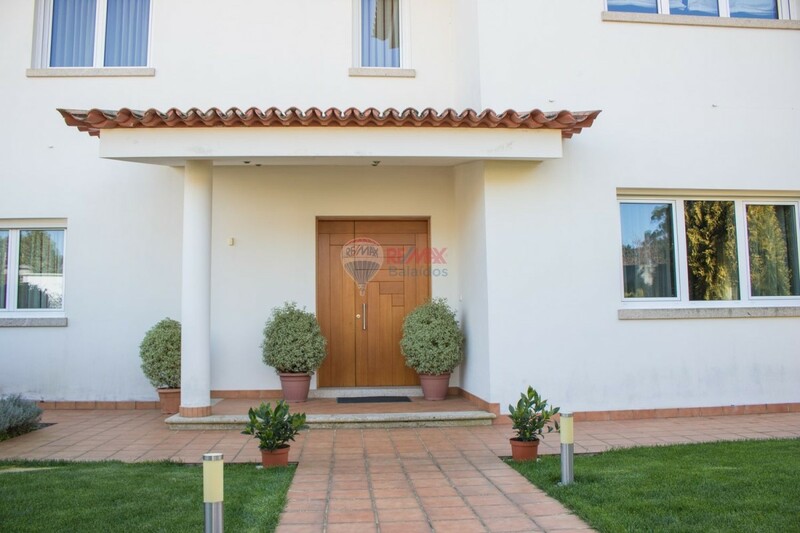 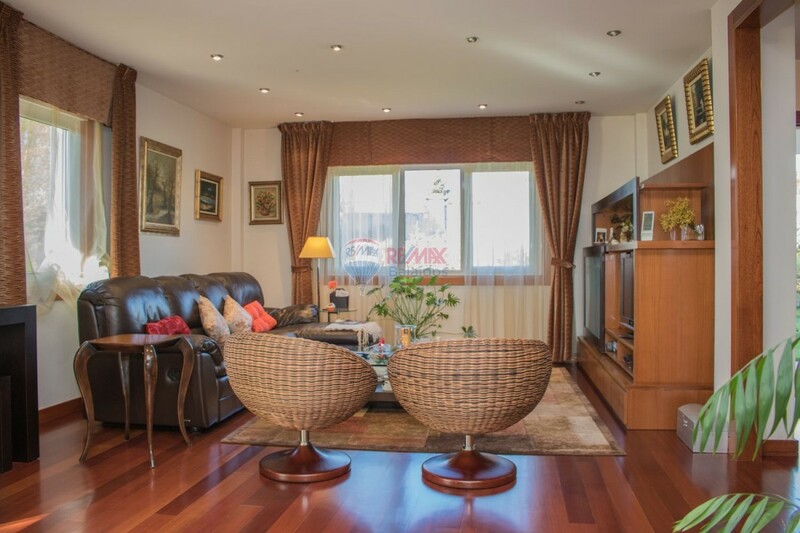 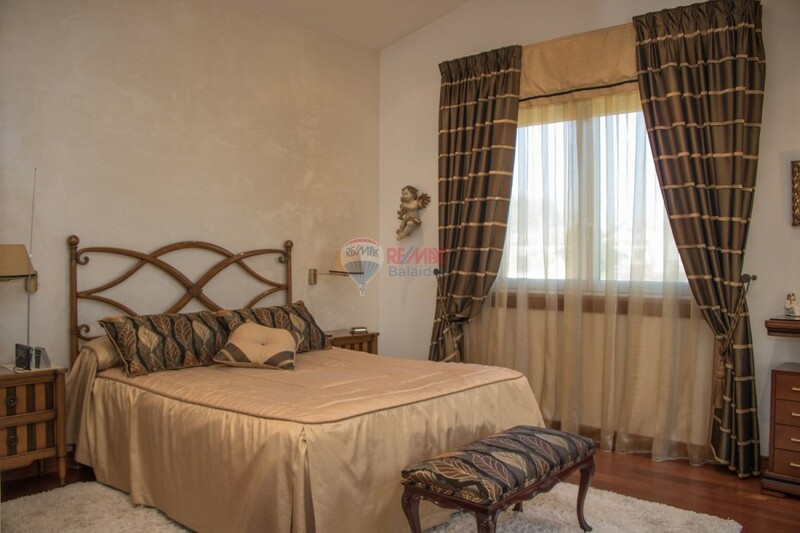 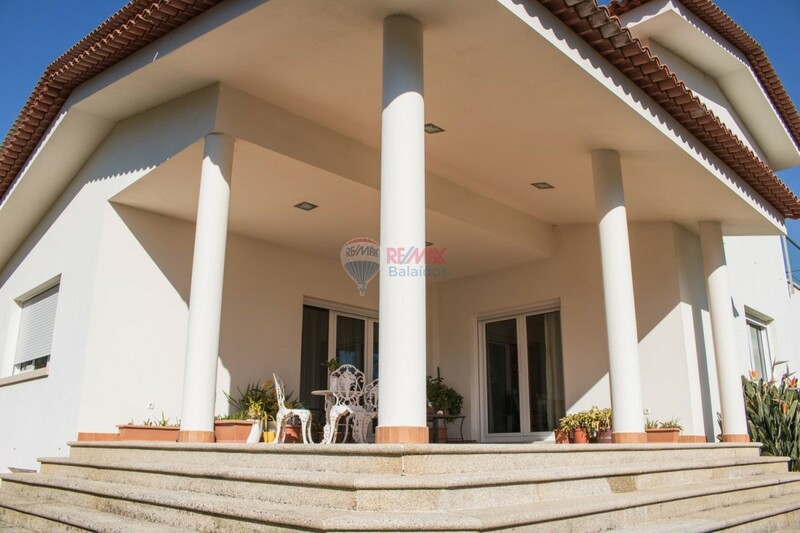 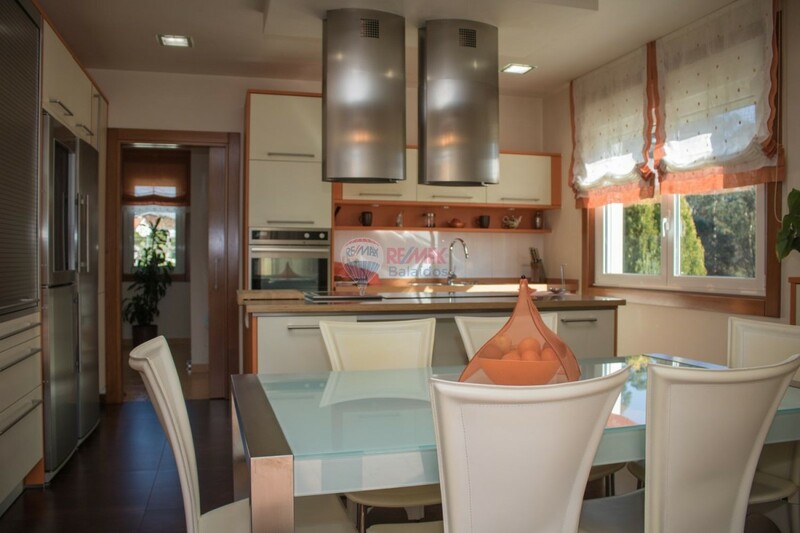 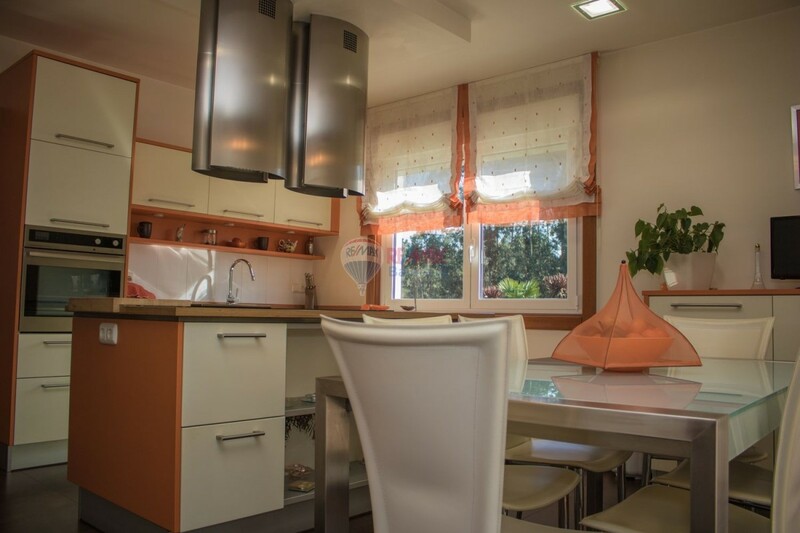 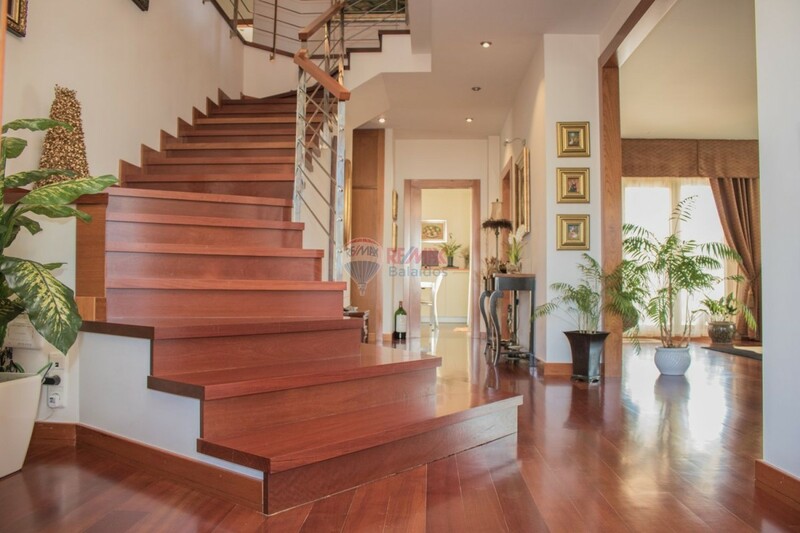 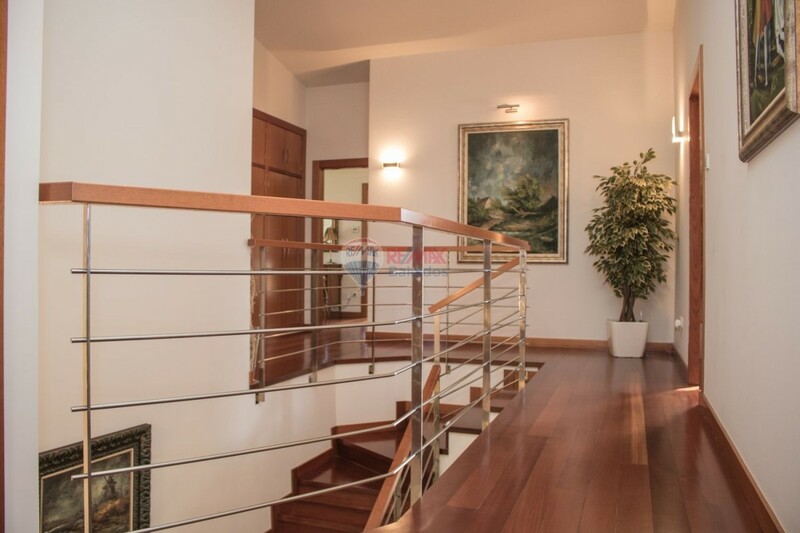 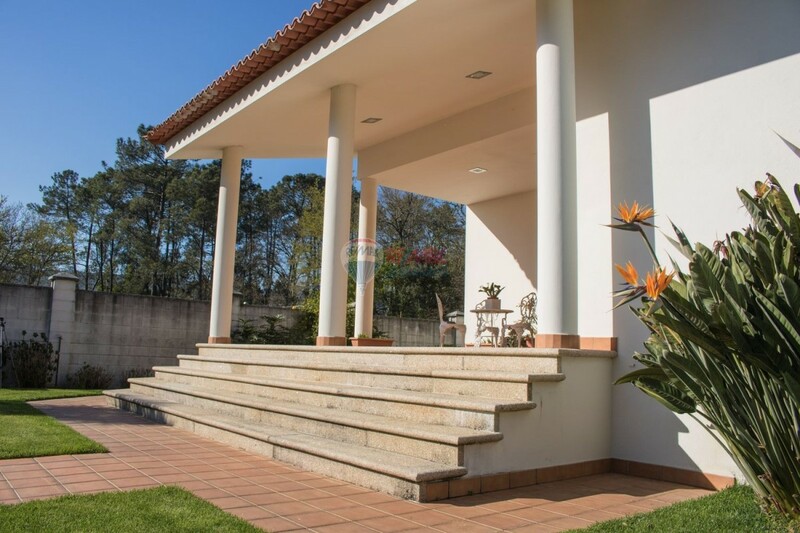 Spectacular villa in the Baixo Miño, with all the amenities and built with all kinds of details, technological advances and first quality materials. 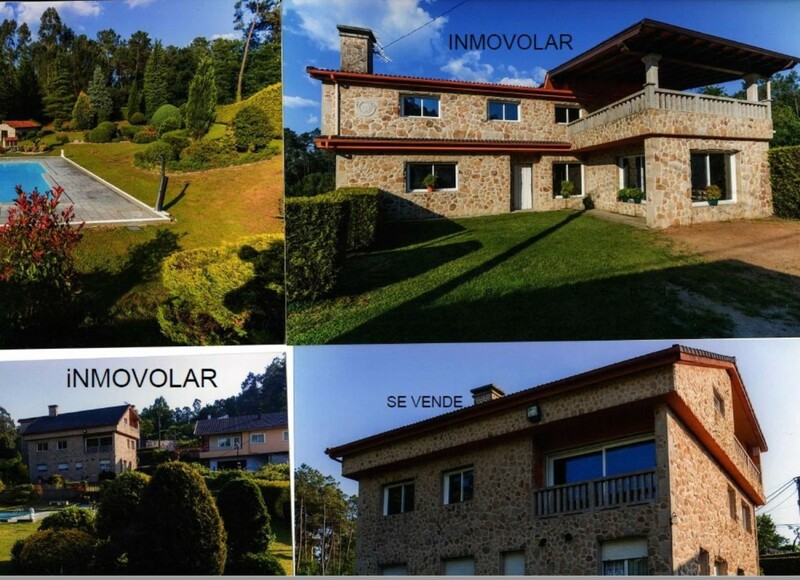 The house has a closed land of 1,400 m2 and is sold with another adjoining property of 1,270 m2 that is not closed, a total of 2,670 m2. 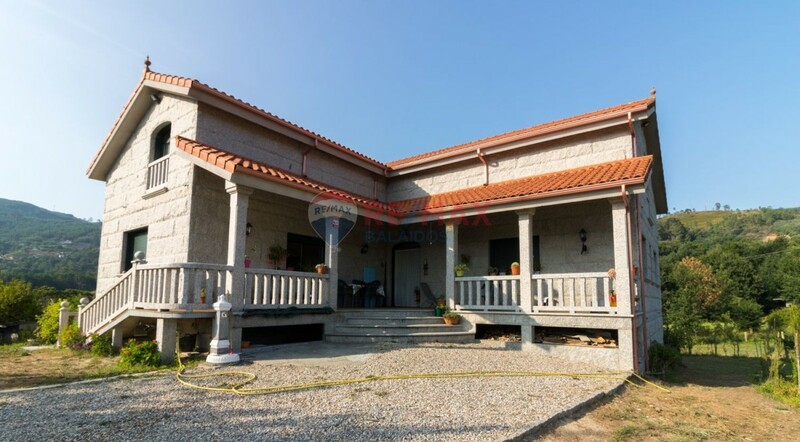 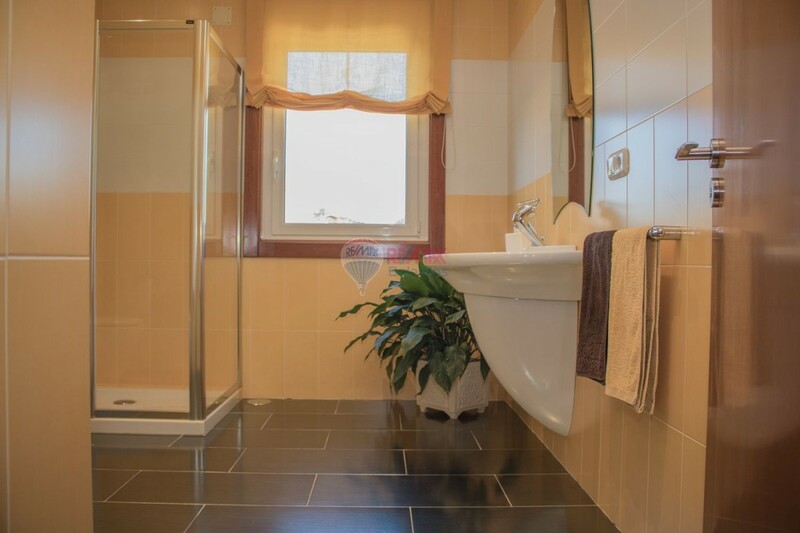 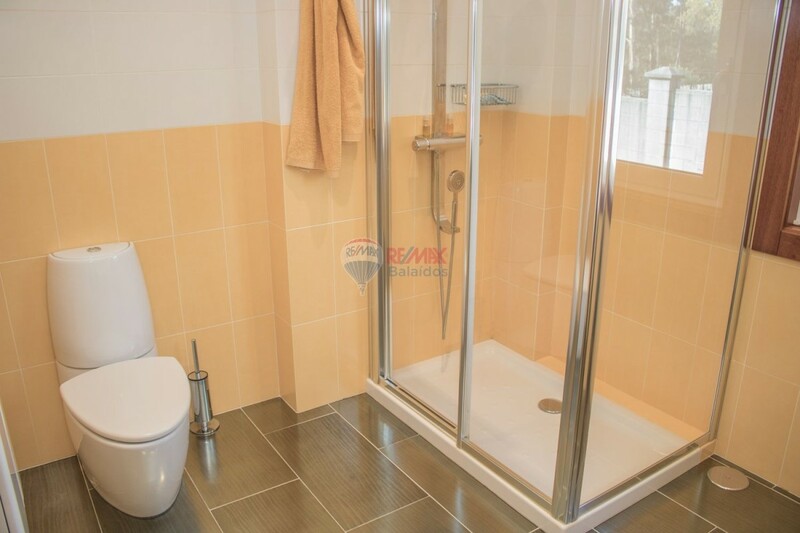 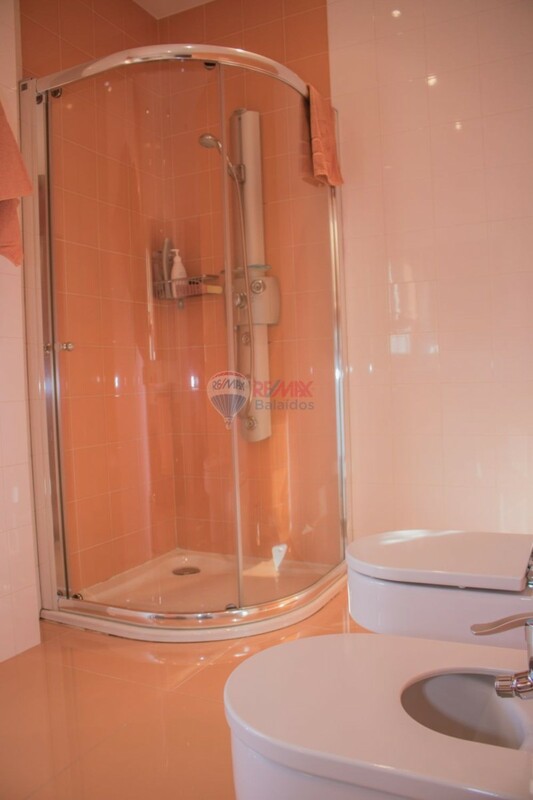 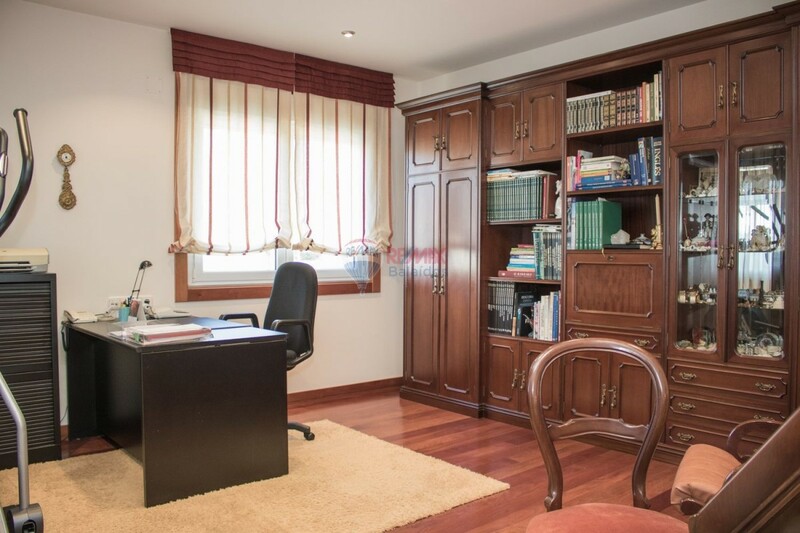 The property has 583 m2 built, pool of 10 x 4 x 1.80 meters, private garden, automatic sprinkler and drip irrigation, registered water well, three-phase electricity and sanitation. 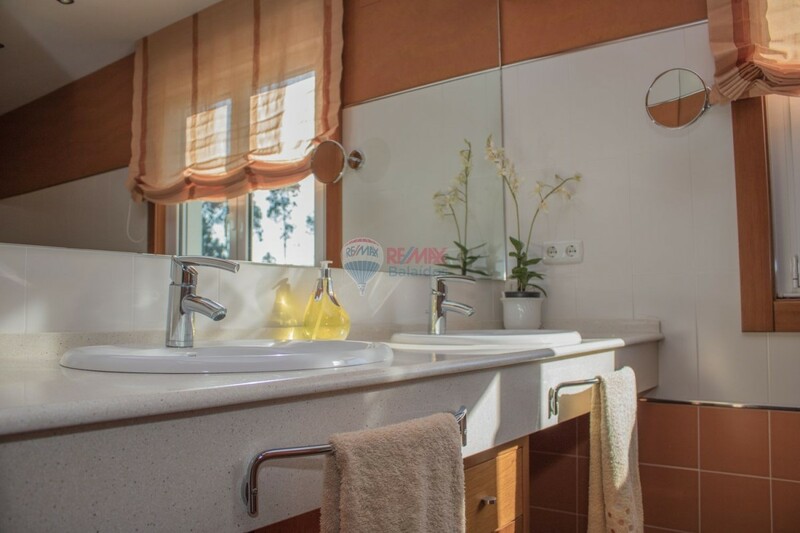 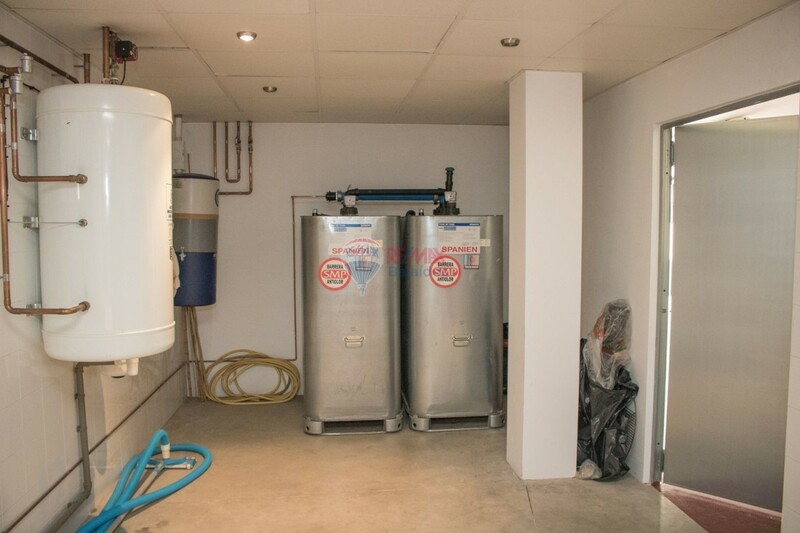 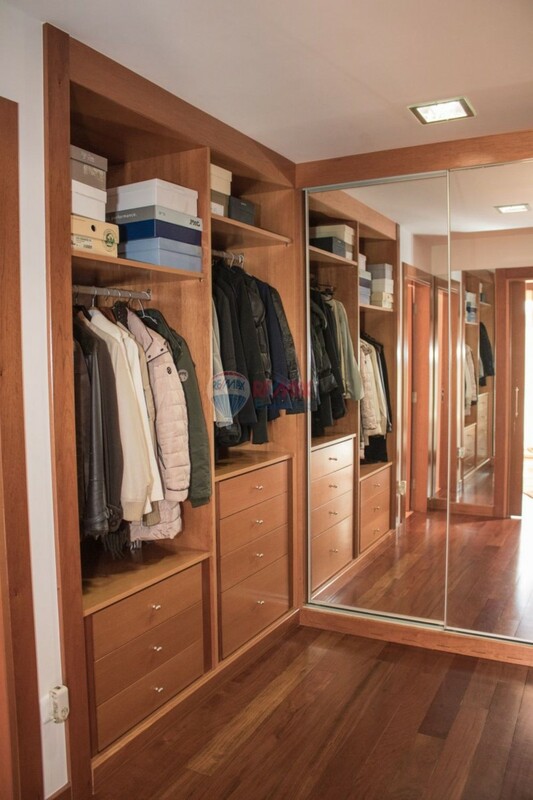 Construction and insulation of the highest quality, very sunny with all the spaces with double window less in the bathrooms, Jatoba wood floors, cedar wood cabinets, underfloor heating, Dietrich intelligent boiler of low consumption to diesel. 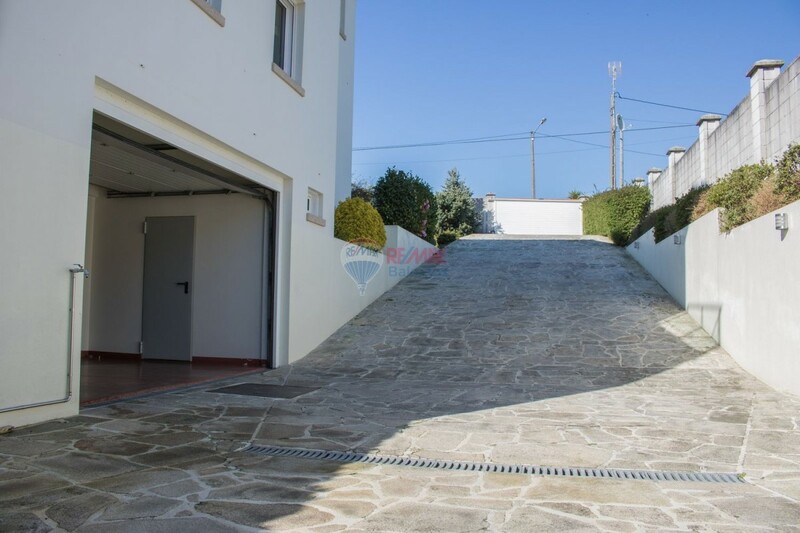 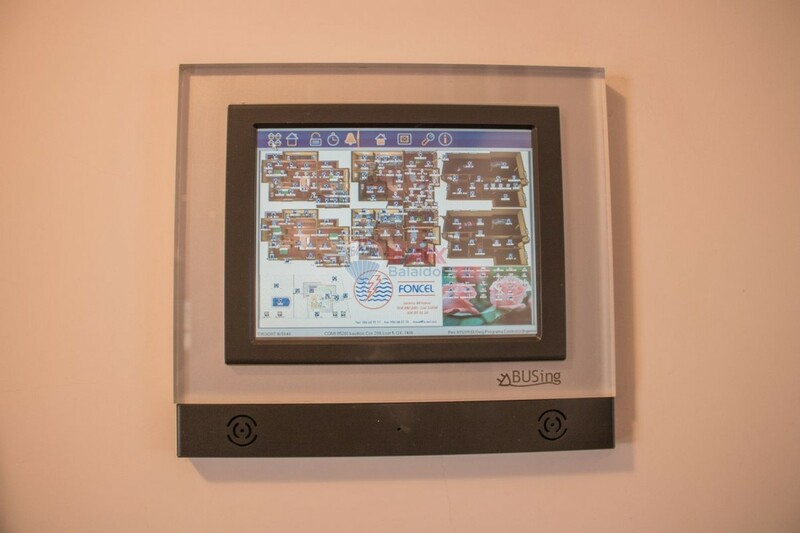 Garage of 100 m2 for four cars, storage rooms, boiler room of 100 m2, garden lighting with LED lamps, Wiffi, internet and Canal + throughout the house, video intercom, main door of Cedar wood 6 cms thick, Double glazed double glazed windows, Santos kitchen in island, central aspiration, elevator shaft in the three floors and air conditioning in the living room. 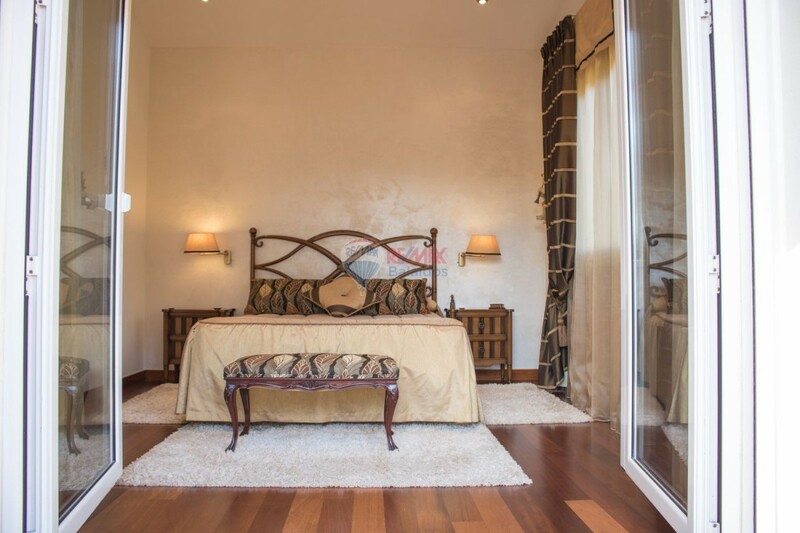 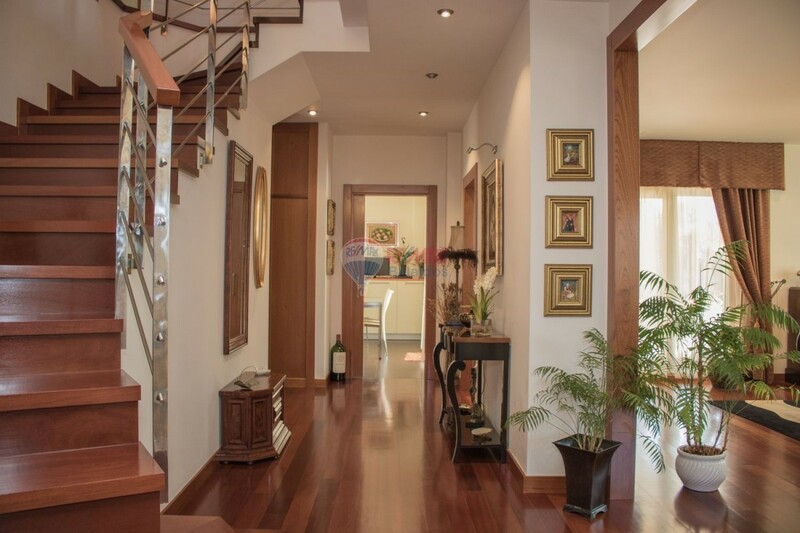 The property is distributed in 5 bedrooms, 2 of them with bathroom, dressing room and terrace; another 2 with bathroom. 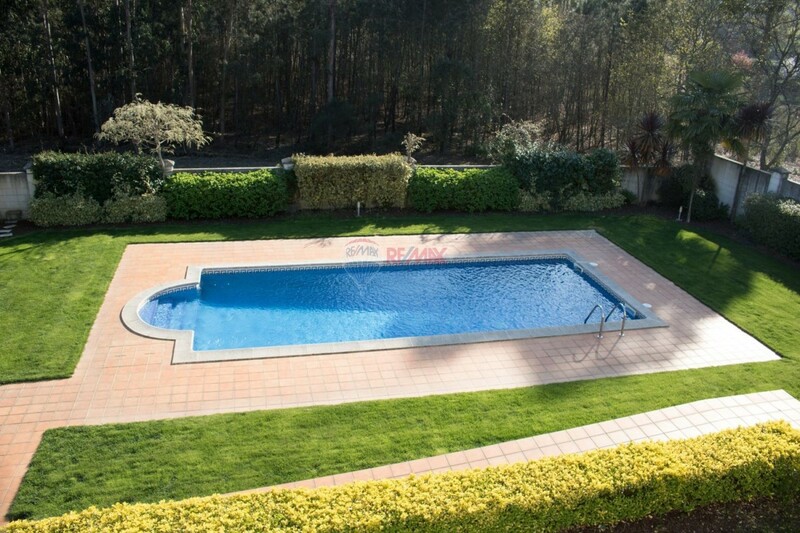 If you want to enjoy tranquility and well-being, do not hesitate to visit it. 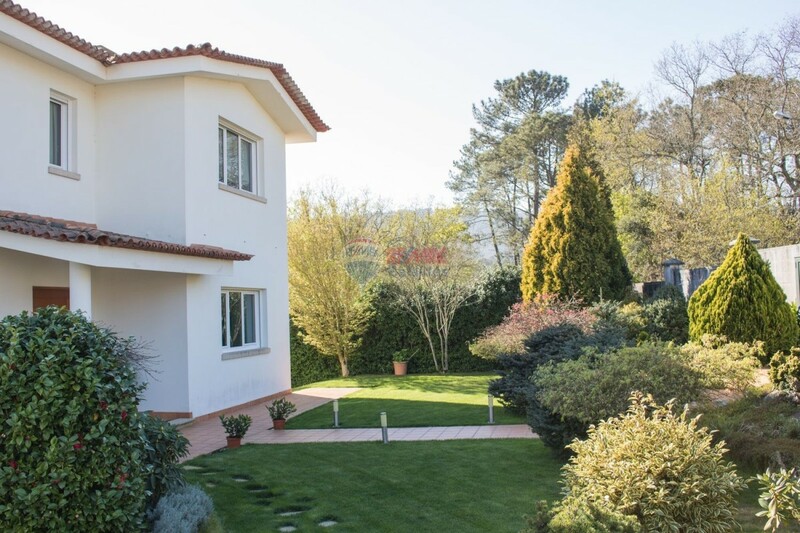 It is close to the beaches, Portugal, Tuy, Vigo airport, Parador de Baiona, A Guarda, hiking trails, hiking trails, sports and monumental areas and all the Baixo Miño with a microclimate throughout the year, the best in all of Galicia and where you can taste the surroundings of good wines, traditional food and seafood.